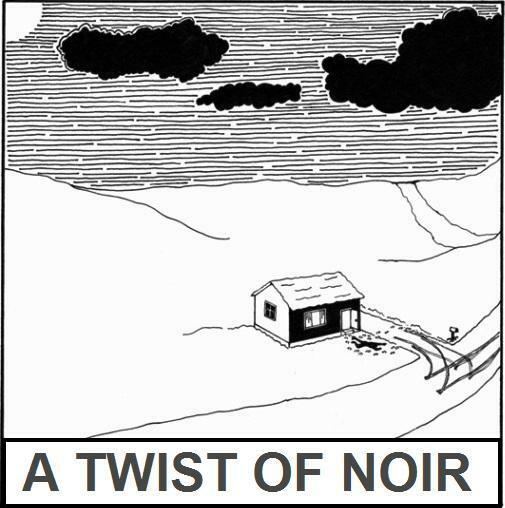 A real noir puzzle. Good job. Glad you enjoyed it. The story was based upon a series of b&w photographs a friend of mine shot while recovering from surgery.